Are you or your student looking to add some variety to your prayer life? 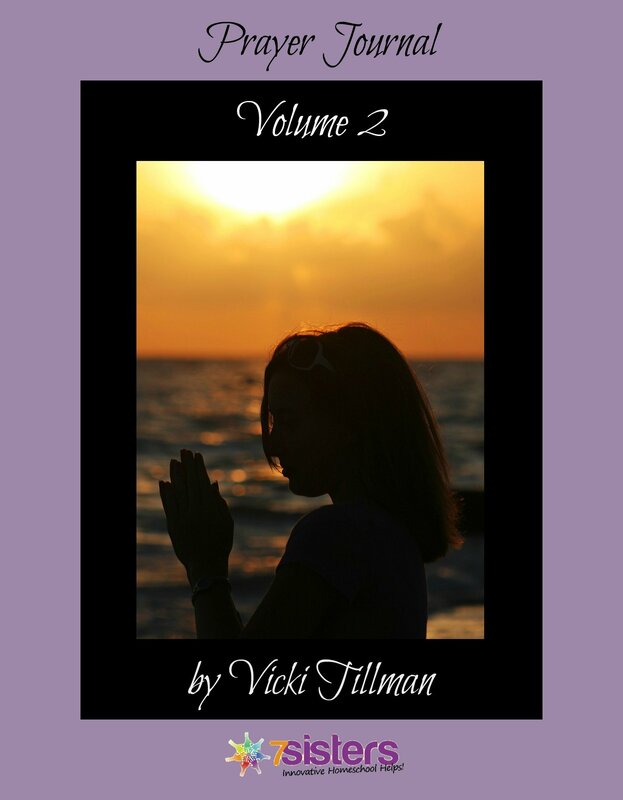 Prayer Journal 2 has a month’s worth of devotional prayer activities from Vicki Tillman , MA to help you. 39 pages. Click here to view an excerpt from Prayer Journal 2.